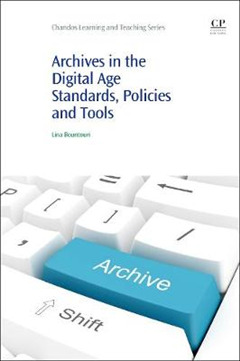 Archives in the Digital Age: Standards, Policies and Tools discusses semantic web technologies and their increased usage in distributing archival material. 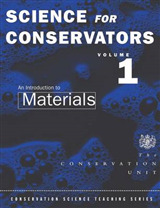 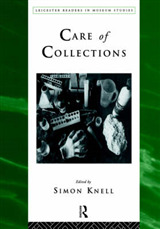 The book is a useful manual for archivists and information specialists working in cultural heritage institutions, including archives, libraries, and museums, providing detailed analyses of how metadata and standards are used to manage archival material, and how this material is disseminated through the web using the Internet, the semantic web, and social media technologies. 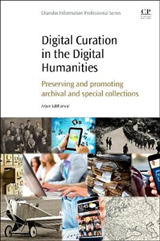 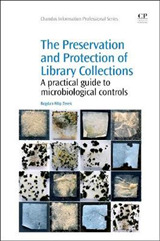 Following an introduction from the author, the book is divided into five sections that explore archival description, digitization, the preservation of archives, the promotion of archival material through social media, and current trends in archival science.